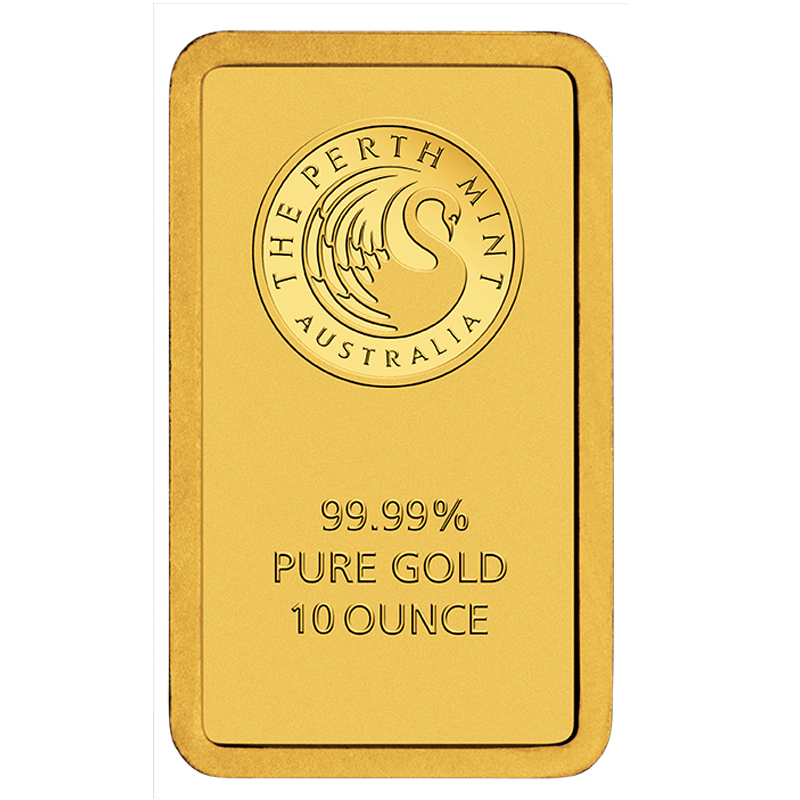 We offer pure .9999 fine gold 1 oz. 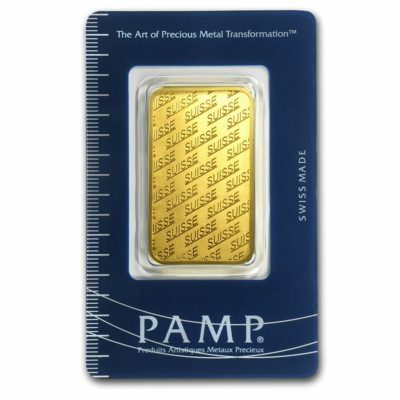 PAMP Suisse bullion bars. 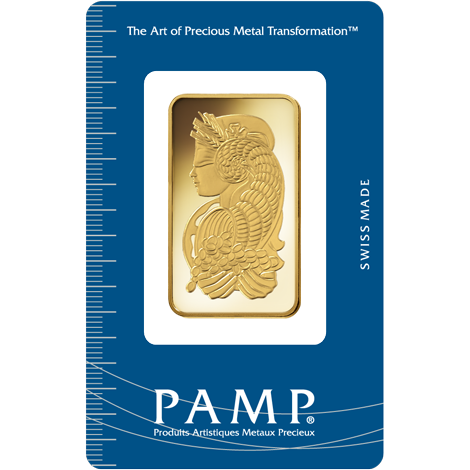 PAMP is one of the most recognized and most desirable bullion refinery companies in precious metals in the world. 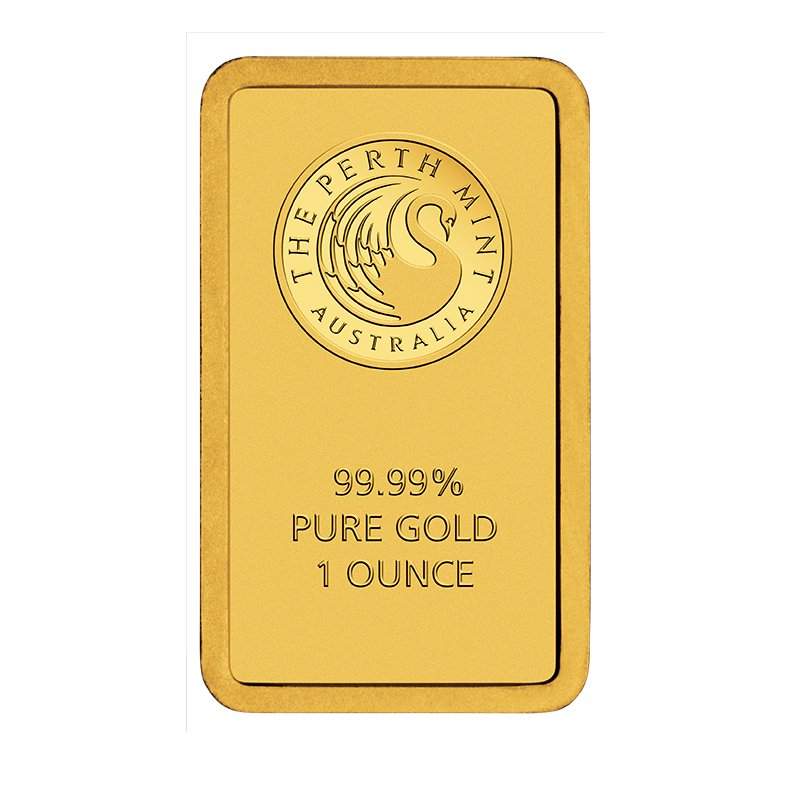 Each bar is bears the Fortuna design on one side and the industry mark along with its purity and weight on the reverse side. 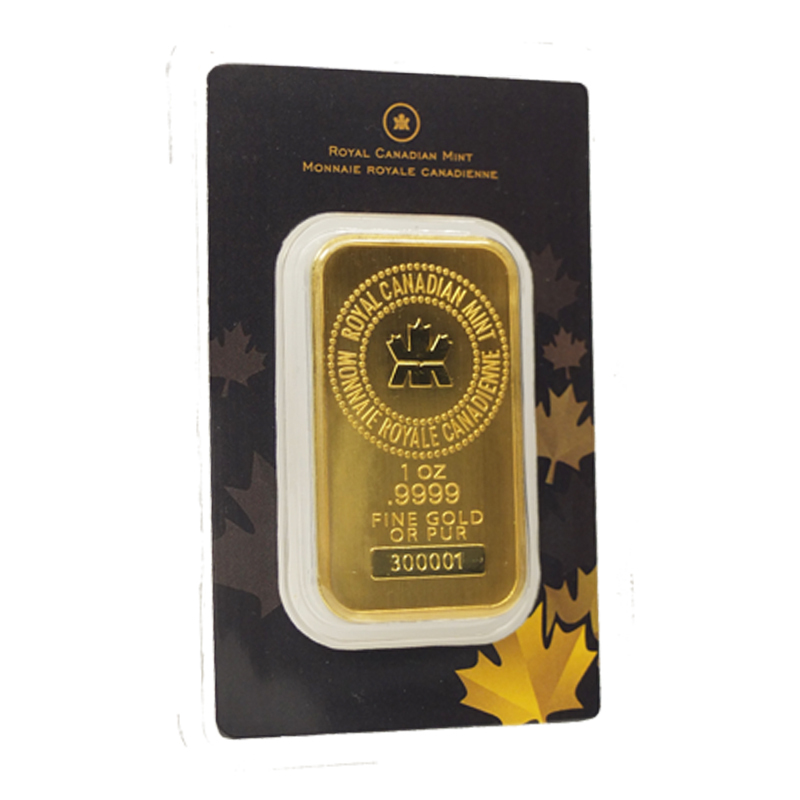 *Spot prices current as of 7:02am PDT Apr. 24th, 2019.